Is there a security update for the Intel ME firmware for my Razer Blade Stealth 13” (2017) Intel 8550U? Can I turn CABC on / off on my Razer Blade 13 Stealth (2017) Intel 8550? By default, CABC (Content Adaptive Backlight Control) is turned on in your Razer Blade 13 Stealth (2017) Intel 8550. 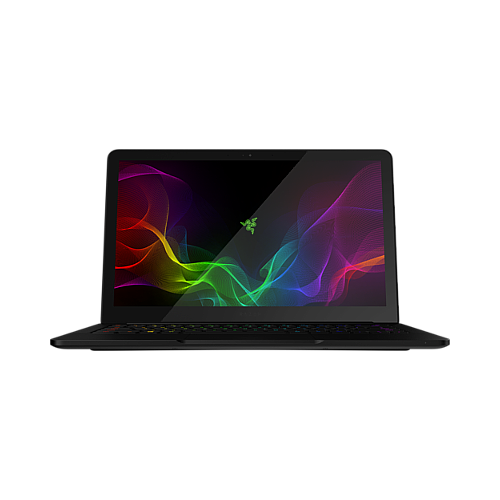 The warranty length for the Razer Blade Stealth (2017) is 1 year. Please see full details for warranty lengths: here.